CitationAir is no longer selling fractional shares in new aircraft, nor is the Cessna subsidiary allowing renewals by existing fractional share customers. Instead, the company will focus on aircraft management and jet card business. 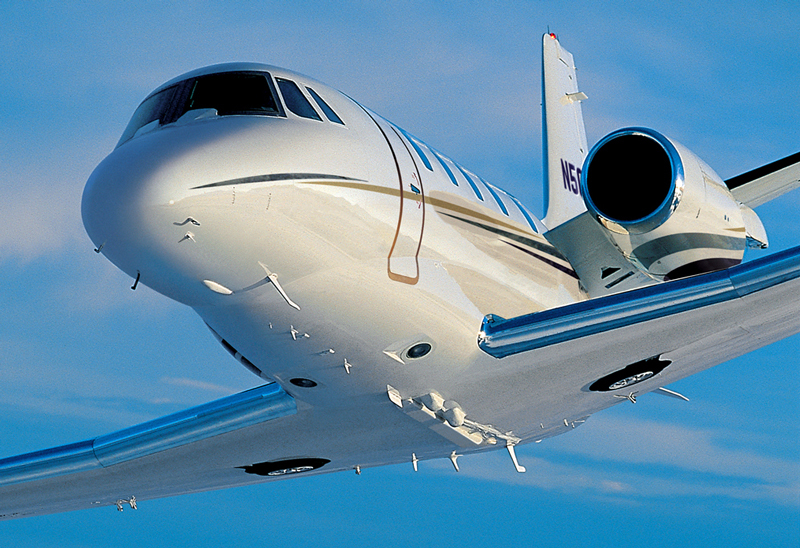 Jet Share was the company’s traditional fractional share program; Jet Access was a jet membership program. Schultz said CitationAir will continue to honor existing contracts until they expire “and then will buy back the shares in accordance with our customers’ agreements.” Customers who want to stay with CitationAir would then need to transition to a jet card product, he noted. Its a new business model. The fact that a few people buy most of the goods or services and the small consumers take up most of the complaints. Ferrari, the automobile, cannot be purchased unless you already own one--an automotive Catch 22 situation. Soon,we will have to belong to a club to buy anything of value.